Kiwi Richie Stanaway will return for a second Supercars Pirtek Enduro Cup campaign this season, pairing with Cameron Waters. 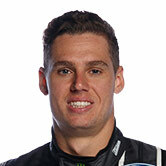 The 25-year-old moves to Prodrive’s Monster-backed Ford after starring on debut as a co-driver in the team’s Super Black Racing branded entry last year. 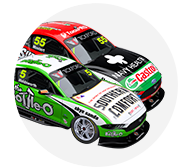 Stanaway completes Prodrive's enduro line-up, with its Mark Winterbottom/Dean Canto, Chaz Mostert/Steve Owen and Jason Bright/Garry Jacobson pairings already locked in. 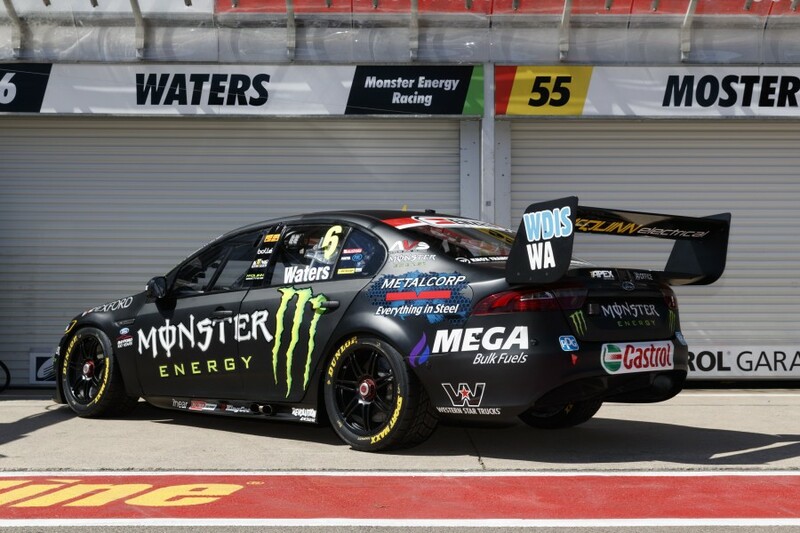 Waters also unveiled his 2017 challenger today in Adelaide. Having spent the bulk of his career racing open-wheel and GT cars in Europe, Stanaway has made no secret of his desire to progress into a full-time Supercars drive. He will compete in the first three rounds of the 2017 World Endurance Championship with Aston Martin before turning his attention to the Pirtek Enduro Cup. 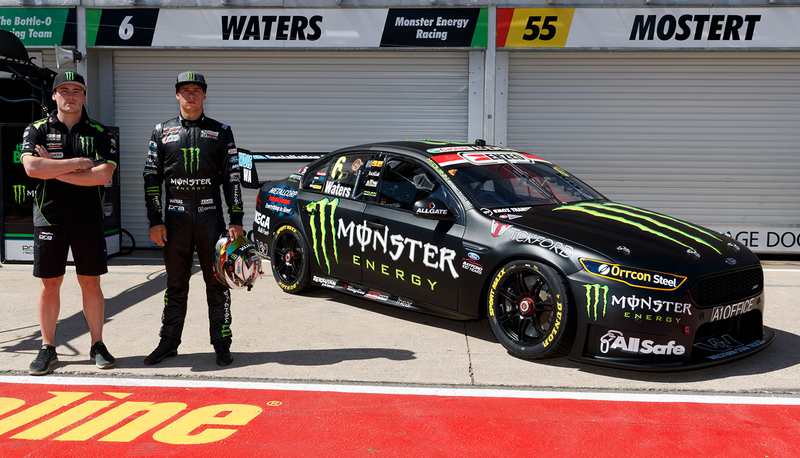 “It’s great to be back in for the Supercars endurance season this year; especially with a brand that’s as powerful as Monster Energy,” said Stanaway. “Cam finished a strong P4 at Bathurst last year and drove a great race, so the plan is to go better this year and stand on the podium at The Mountain. 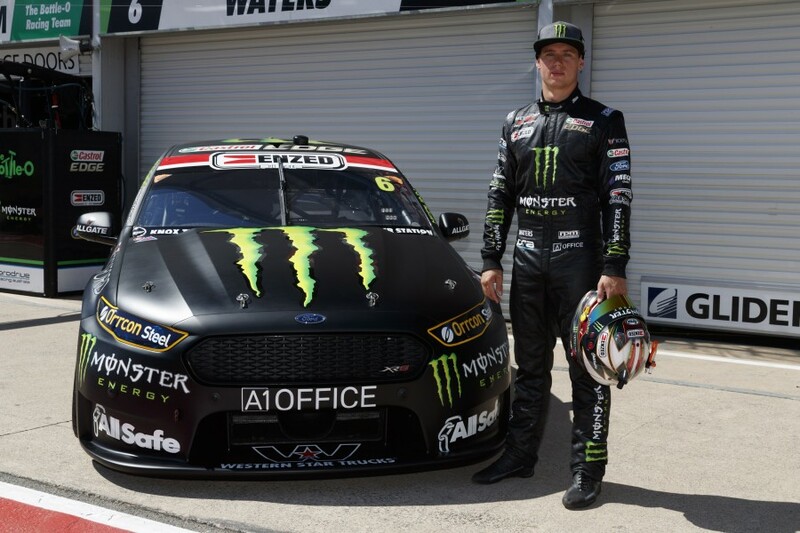 Stanaway replaces Jack Le Brocq in the Monster entry following his move to Nissan Motorsport, where he’ll co-drive alongside Todd Kelly. “I’m confident in Richie's and my ability to perform,” said Waters. “He is a remarkable driver and has achieved so much already on the international racing scene despite only being in his mid 20s. “Richie drove great last year as a co-driver and already has the experience of the Prodrive Racing built Supercar under his belt, which is a massive bonus for our chances.